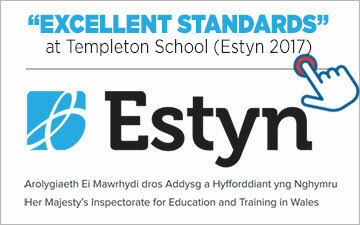 Welcome to the 'Friends of Templeton School' (FoTS). We are a community school, full of wonderful families who work hard along with the staff to make sure the time our children spend at school is the best you could wish for. 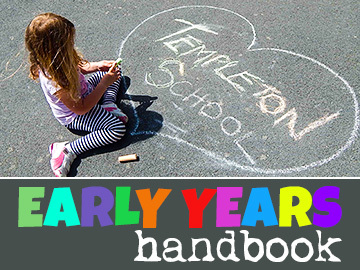 Here, you will find information about The Friends of Templeton School, what we do within the school, how we enhance our children’s school life and how you can help. There is a thriving “FOTS” at our school, of which all parents are automatically members. A committee meets regularly, working very hard to plan and organise various events which add much to the school life. 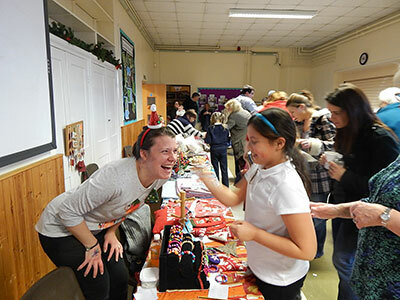 Bingo Night, Children’s Christmas & Valentines discos, Leavers events, Christmas Bazaar and the Summer Fun Day are some of the many highlights of the year. There is an AGM each autumn term and we are always very pleased to welcome everyone who is interested in working with us and on the committee. 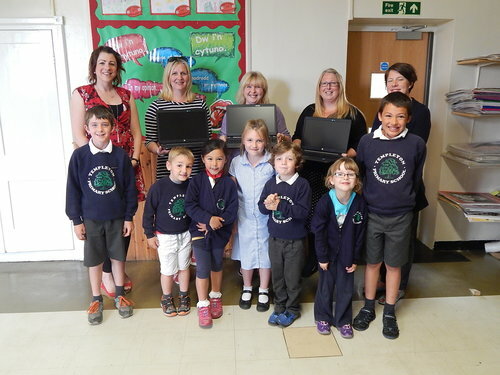 Over the past few years, the Friends of Templeton School have funded many projects including the climbing wall, polytunnel, laptops, iPads, creating a conservation area, transport on school trips and providing chocolates for everyone at Christmas. 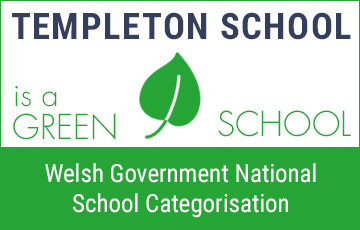 Facebook: Please encourage your family to join the Facebook page 'Templeton CP School' as soon as you can. This is a closed group for those people directly involved with the school community. 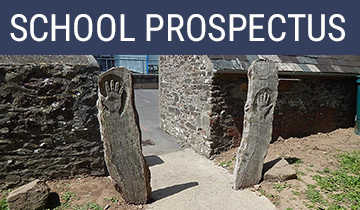 It is one of our main forms of communication to parents and is used to send newsletters, term dates, information about FoTS activities and other information. As parents you can also use it to post questions, comments or queries. Parental Helpers List: We welcome your experience and ask you to complete and return to the school office in order to help continue FOTS good work. Please click on the link below. Top Tips: We asked parents what tips they have to pass onto new parents joining the school. We hope you find the attached list helpful. We hold Friends of Templeton School meetings approximately every Half Term, please come along for a glass of wine and an update of our events and activities. Details are issued via Face Book and Book Bags.